With current weather patterns contributing to the parasite problem, pets are more in need of prevention than ever before. Heartworm in particular is now present in geographic regions that used be considered heartworm free. With fleas, ticks and heartworm more prolific than ever, year-round prevention for all parasites should be standard for all pets. Such changes in mosquito vectors necessitate new strategies of attack to keep pets safe from heartworm infection. “The newest thing that’s come out in the last two years or so is really looking at the vector and looking at the increase in mosquitoes, and instead of just killing the heartworms once they’re in the pet, killing the mosquitoes or trying to prevent mosquito exposure or bites,” Christopher J. Rehm, Sr., DVM, of Rehm Animal Clinics of Mobile and Baldwin Counties in Alabama, president of the American Heartworm Society, referencing a study by John McCall1,2 using a resistant strain of heartworms. In the study, the group that received both a mosquito repellent/killer and heartworm preventative had no heartworms. Pets that received just heartworm prevention all got heartworms, but they got fewer heartworms than the control dogs, which didn’t receive any prevention. Of the dogs given mosquito repellent only, roughly half got heartworms and half didn’t. “If we’re protecting the dog on the outside and the inside, then we’re going to have a better chance of preventing heartworm disease,” Dr. Rehm said. 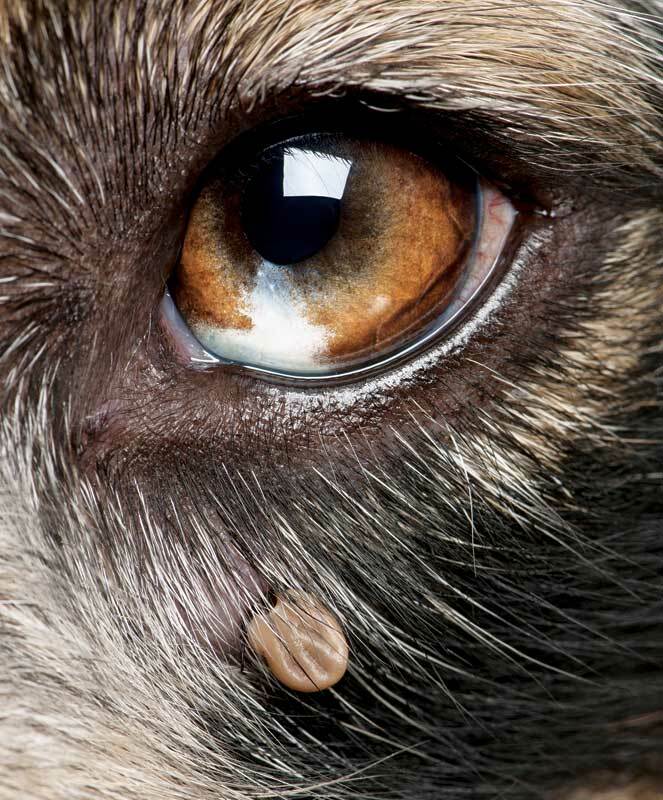 Elanco Animal Health’s Credelio, a new monthly oral tick and flea option for dogs, has gained FDA approval. Credelio protects against lone star, American dog, black-legged, and brown dog ticks, as well as fleas. 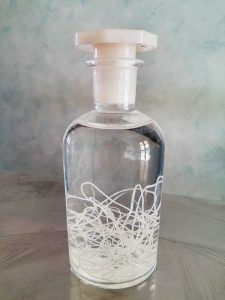 The product’s active ingredient, lotilaner, circulates in the dog’s blood stream, targeting the receptors of ticks and fleas when they bite the dog. 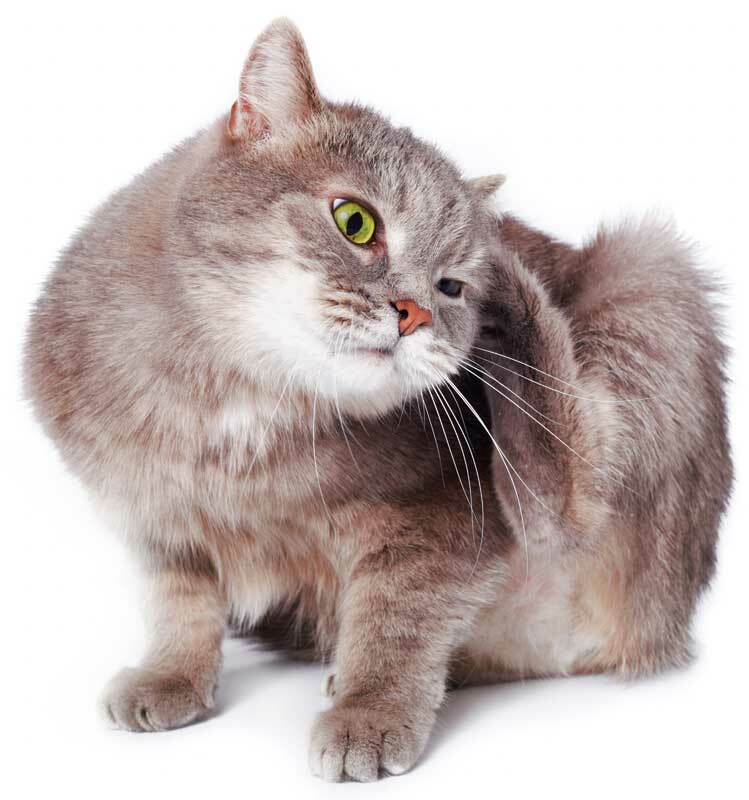 In clinical studies, Credelio killed 100 percent of fleas within 12 hours for the entire month. Credelio starts to kill ticks and fleas in just four hours; when given with food, it reaches peak blood levels within two hours of dosing, the manufacturer stated. 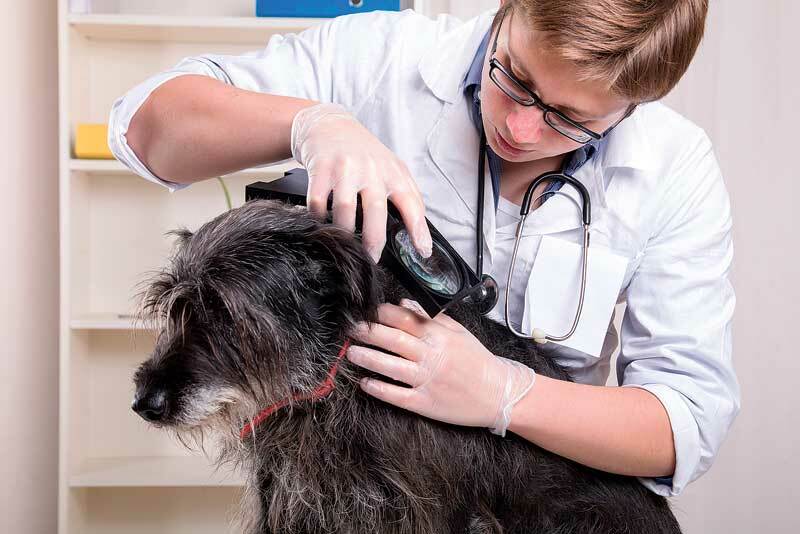 With effective preventives available in oral, topical, and injectable forms, veterinarians and pet owners have the tools to keep parasites off pets. So why are so many pets unprotected? Lack of compliance comes in many forms, including clients who don’t see the need for preventives, those who are confused about the products they’re using, and still others who simply forget to give the preventive every 30 days. Clients are more confused about the prevalence of parasites and the diseases they transmit than you might think. Dr. Walden suggests using CAPC parasite prevalence maps in the clinic to demonstrate to clients that tick-borne disease like Lyme might be more prevalent in their area than they thought. “Making sure clients are educated regarding preventing not only the fleas and ticks that can infest their pets and their homes, but also the potential disease agents and other parasites these arthropods can carry can help drive home the message and the importance of year-round protection,” she said. a prescription, often adds to client confusion. The importance of discussing parasite prevention at every single visit cannot be overstated. “Many owners believe the products they purchase from a big-box store protect their pets from all parasites when all they may be receiving is flea control,” Dr. Nelson said. Skipped doses is another effective prevention roadblock. Many pet owners who purchase medication miss doses simply because they forget. To help your clients remember, employ a variety of reminder methods, both high tech and a few old school. Jones suggests that clients use repeating alerts on Google calendar or store the preventives in the same place as another monthly task, such as in a file with household bills. Also consider using automated reminders for prescription refills. Strongly recommending clients give parasite prevention year-round rather than seasonally is another way to improve compliance. It’s easier to remember to give the medication every single month rather than select months out of the year. This is also a sound recommendation in the face of warmer and wetter climate conditions, which lend to more parasites 12 months out of the year. Finally, for some clients, cost is certainly a deterrent to giving parasite preventives. The topic of drug-resistant heartworm is trending, most recently with the case of a Metairie, La., Labrador retriever. We know heartworm resistance is real, but just how big of an issue is it? According to Christopher J. Rehm, Sr., DVM, of Rehm Animal Clinics of Mobile and Baldwin Counties in Alabama, president of the American Heartworm Society, the four preventive drugs—selamectin, ivermectin, milbemycin oxime, and moxidectin—are still highly effective. Drug resistance is far less of an issue than other issues surrounding heartworm prevention, specifically lack of prevention use, missed doses or inadequate doses, according to Dr. Rehm. 1 McCall JW, Hodgkins E, et al. (2016, August). “Blocking of the transmission of Dirofilaria immitis L3 (JYD-34 ML resistant strain) from infected mosquitoes to dogs and prevention of infection in dogs treated topically with dinotefuran-permethrin-pyriproxyfen and orally with milbemycin oxime alone or in combination.” Abstract presented at the meeting of the American Association of Veterinary Parasitologists, San Antonio, Texas. 2 McCall JW, Hodgkins E, Varloud M, Mansour A, DiCosty U. (2015, July). “Inhibition of the transmission of Dirofilaria immitis to mosquitoes by weekly exposure to microfilaremic dogs treated topically with dinotefuran-permethrin-pyriproxyfen.” Abstract presented at the meeting of the American Association of Veterinary Parasitologists, Boston.